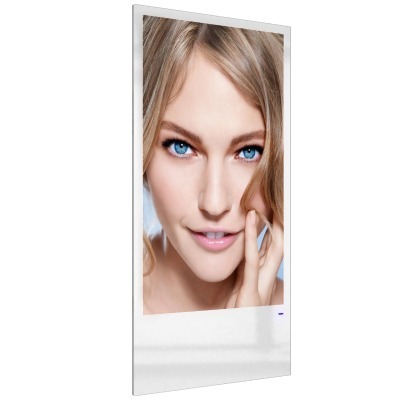 Thile: Digital Signage that fits effortlessly into any environment due to its ultra slim (only 5 cm thickness) and stylish design whilst maintaining durability and strength for use in public spaces. Elegant and refined design, no screws in sight, all frontal anti-glare glass. 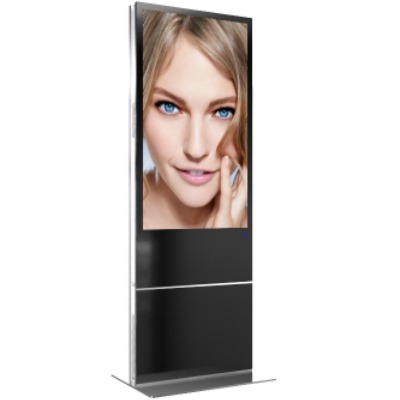 Only 10 centimetres thin for a double faced totem, frontal compass opening, robust structure, customizable in colours and finishes available in a wide range of sizes and configurations. Ultra thin monitor with an exclusive design, and all frontal anti-glare glass, integrated industrial PC within the structure with perfect adherence to the wall. Frontal opening system and anti-theft fixing brackets included. Ideal for retail stores, hotels, offices and banks.